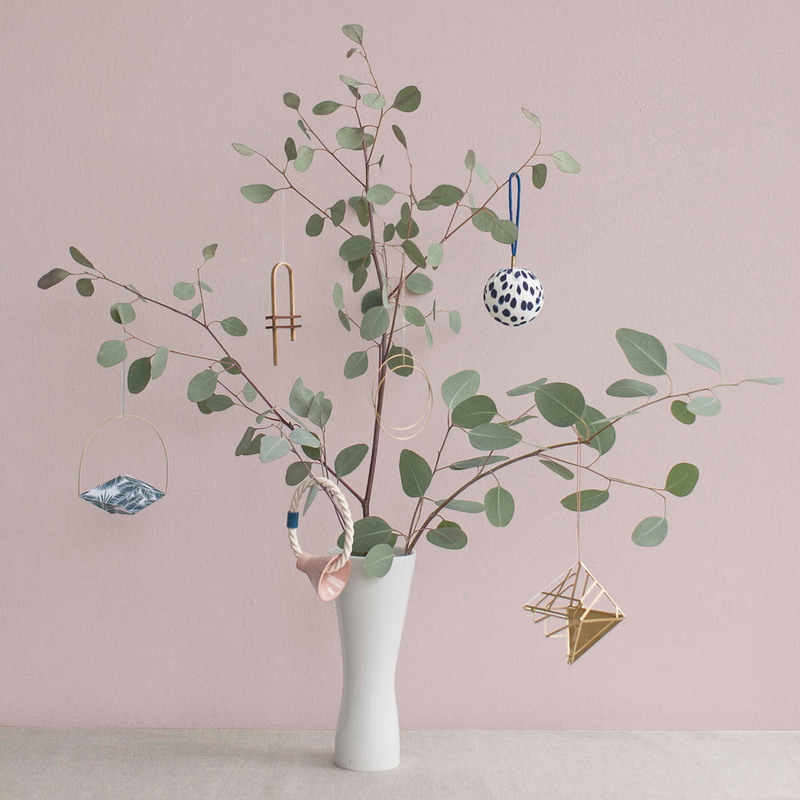 Now that the festive season is underway, we've rounded up a selection of our favourite designer decorations to embellish your house this Christmas – from iridescent sculptures to minimalist baubles designed by an all-female collective. 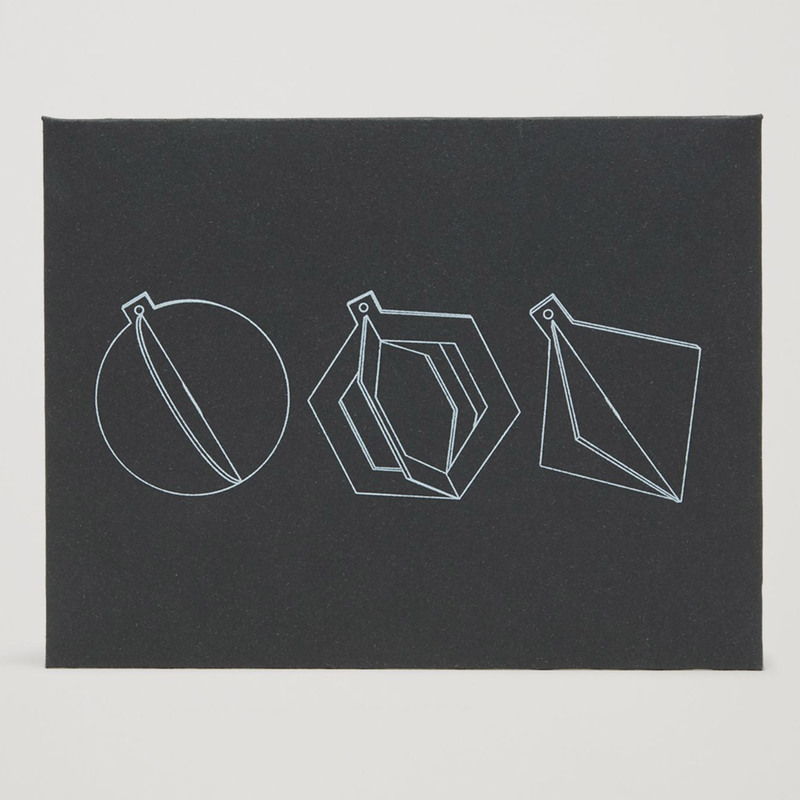 COS' 2017 Christmas offering comes in the form of a set of flat-pack baubles, made from matte silver cardboard. Each pack includes three decorations, which are each popped-out of a cardboard sheet and slotted together to form 3D-objects. 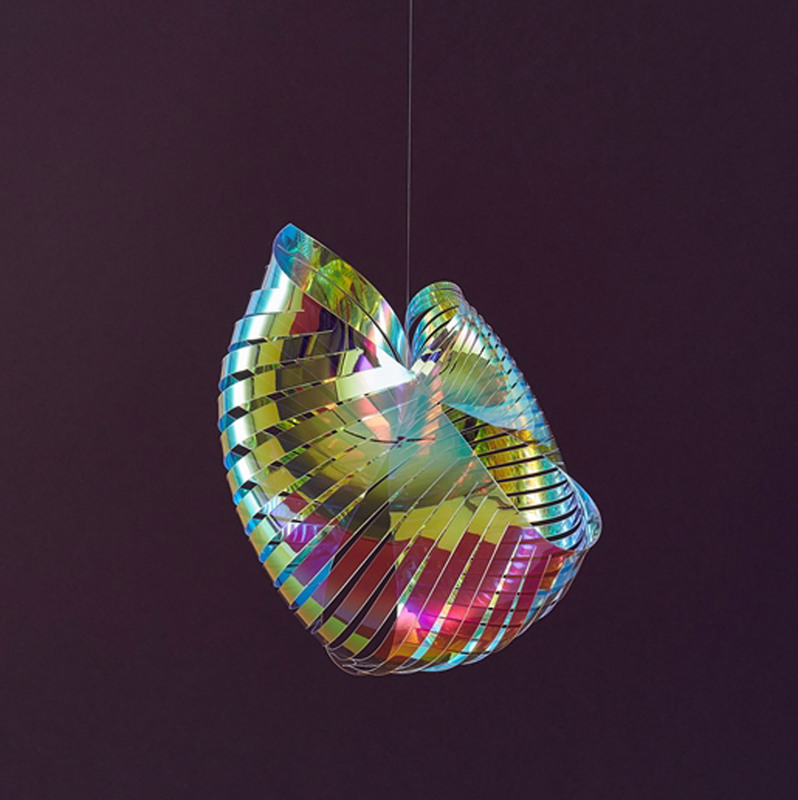 London designer Kia Utzon-Frank, who also creates sculpture-like cakes, made this hypnotic mobile from dichroic film and fishing wire. As the sun hits the decoration, rainbow-hued shadows are cast around the room. 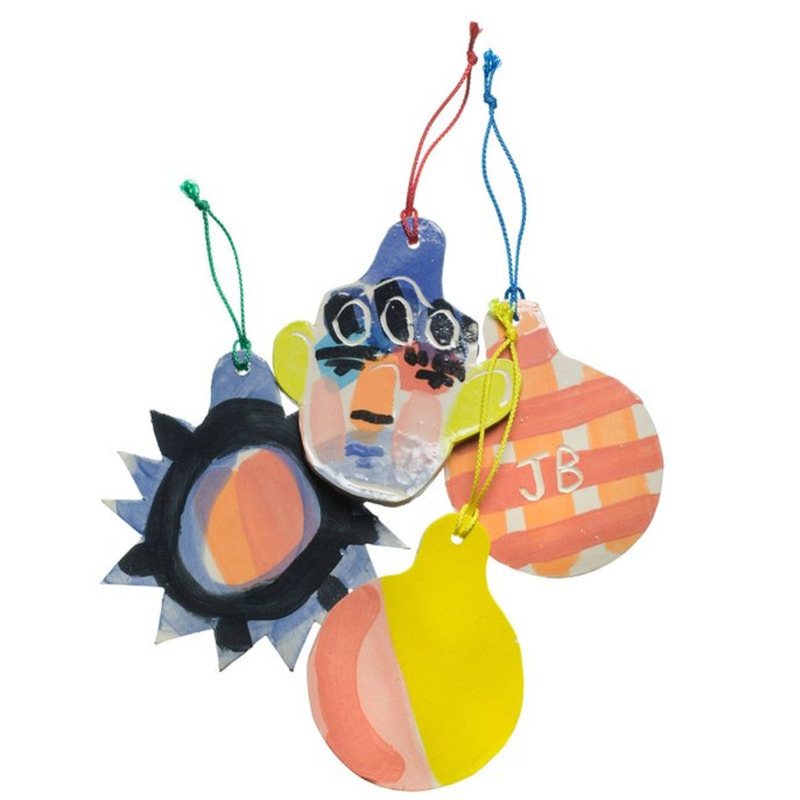 This year, London designer John Booth was enlisted to decorate the Christmas tree at the London Edition hotel, and did so using a range of ceramic baubles he had designed and hand-made. The decorations are available to purchase in sets of four, with proceeds going towards The Albert Kennedy Trust – a charity that supports LGBTQ+ youth affected by homelessness. German brand Hejmonti describes its Josef tree as being an eco-friendly and money-saving alternative to traditional pines. Made up of seven plywood rings, three ropes, and one wooden ring at the base – the tree is hung from the roof, with decorations placed on each of its sections. 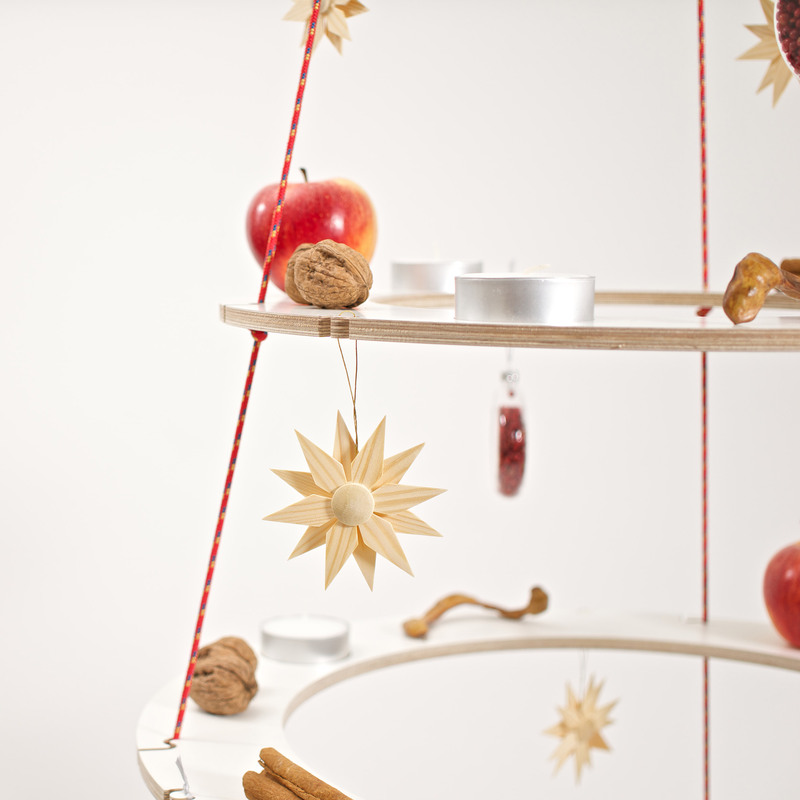 Kristina Dam Studio's Decoration Circle provides a minimalist alternative to tinsel and glitter. 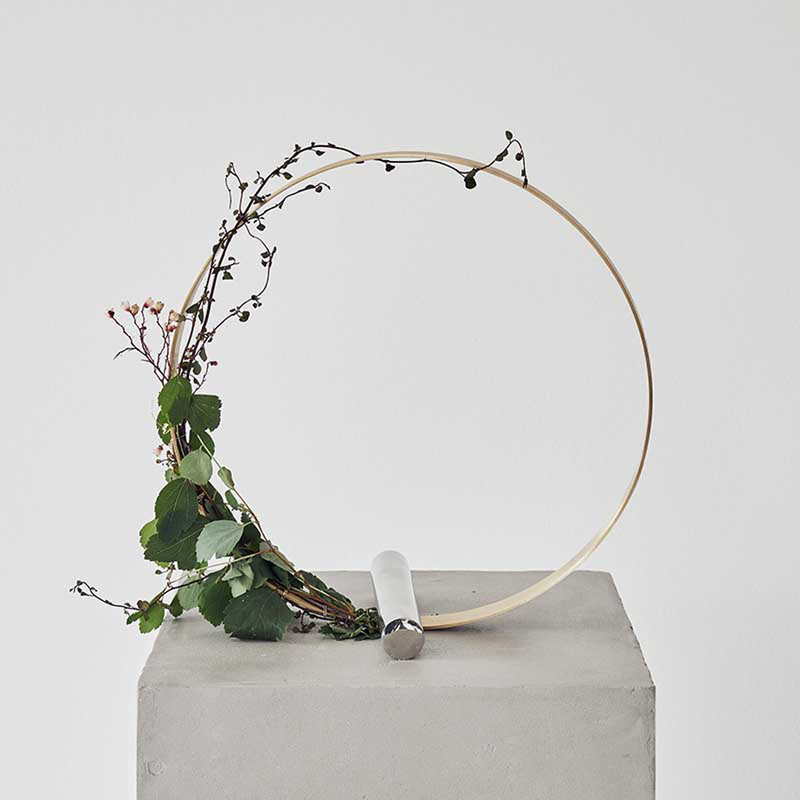 Made from brass and steel, the Danish practice suggests decorating the hoop with festive foliage and berries – for a "cosy, yet Scandinavian Christmas style". 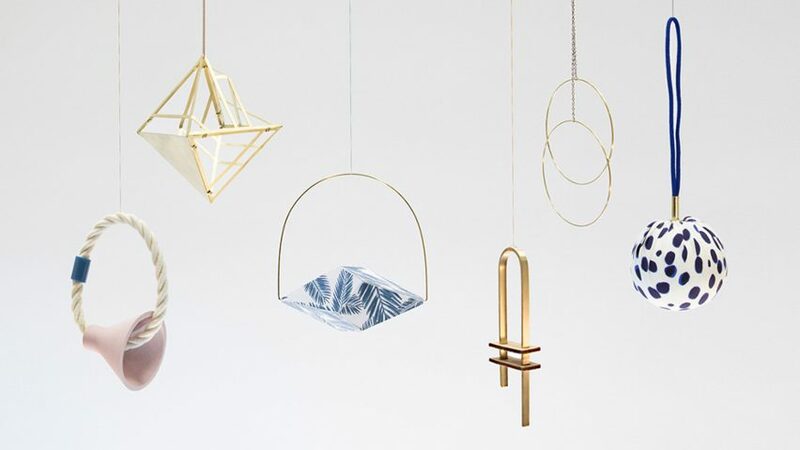 Edition Noël is a Berlin-based collective made up of all-female designers: Studio Berg, Studio fuer, Johanna Gauder, Julia Wolf, Pattern Studio and Tara Deacon. Each of the studios has hand-crafted a minimal Christmas tree decoration reflecting their own signature – sets of six pieces will be sold in a limited-edition run of 300.